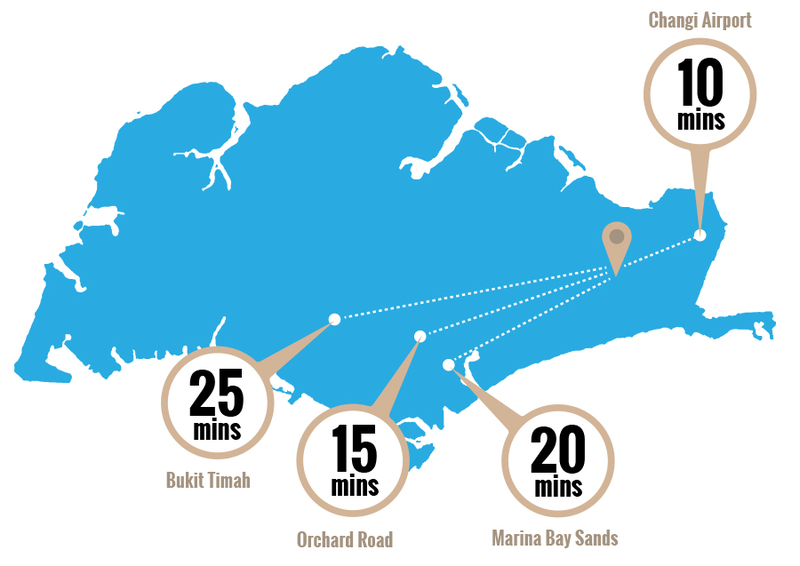 At just about 10 minutes from the Changi International Airport, our physiotherapy clinic is perfect for travellers stopping by before, after or in-between their trips, to get their pain-fixes in between their travel schedules. By car/taxi: 9km, 12 minutes estimated drive time. Park or alight at nearby shopping malls, Tampines Mall or Century Square and walk across. By MRT (EW2), 4 stops: Board at Changi Airport station, transfer at Tanah Merah station to Tampines station. Any public bus that takes you to Tampines Bus Interchange.